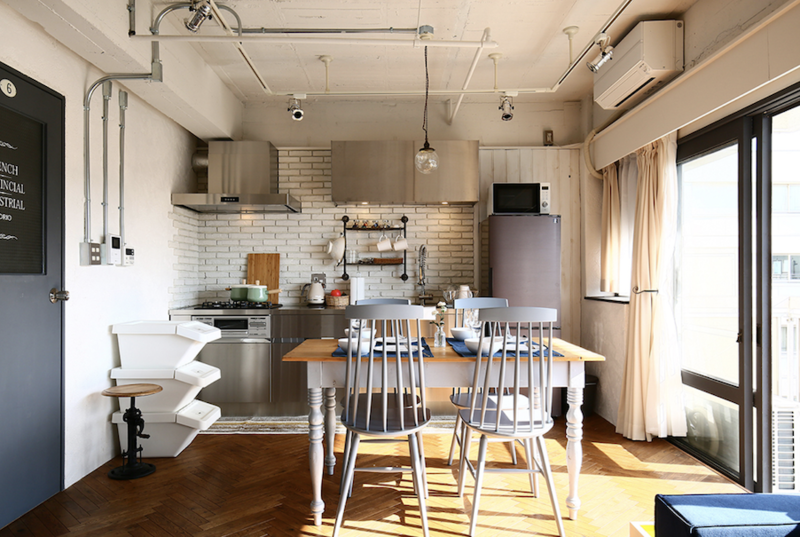 If you own an income-producing condominium in Tokyo, you already know the risks and benefits of owning an investment property in one of the world’s most vibrant cities. And as a property owner, you also know the need to stay abreast of trends and policies that may affect your investments. 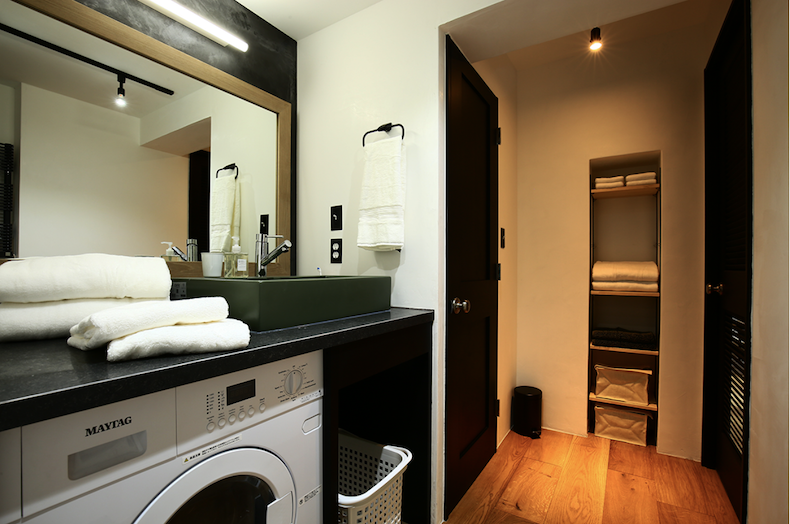 A key development in Tokyo in recent years has been the rapid growth of the serviced apartment market, which has consistently been one of the best performing segments in Tokyo in the last few years. With inbound tourism hitting historic levels and the government’s plans to further develop Tokyo as a regional cross border business hub, high-income inbound business travelers to Tokyo have also been increasing at a strong annual pace that is expected to continue for the foreseeable future. 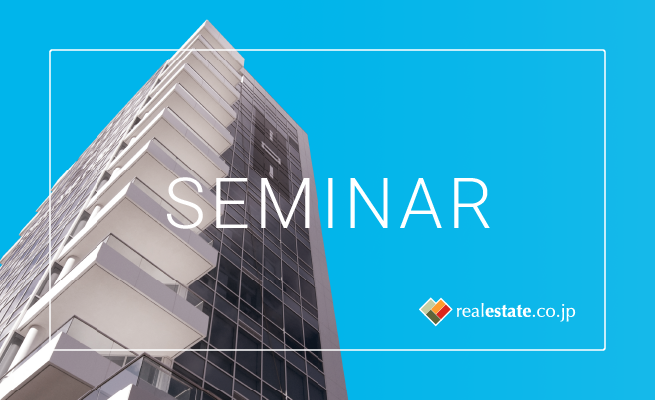 As a condominium owner are you currently satisfied with the level of your rental income? 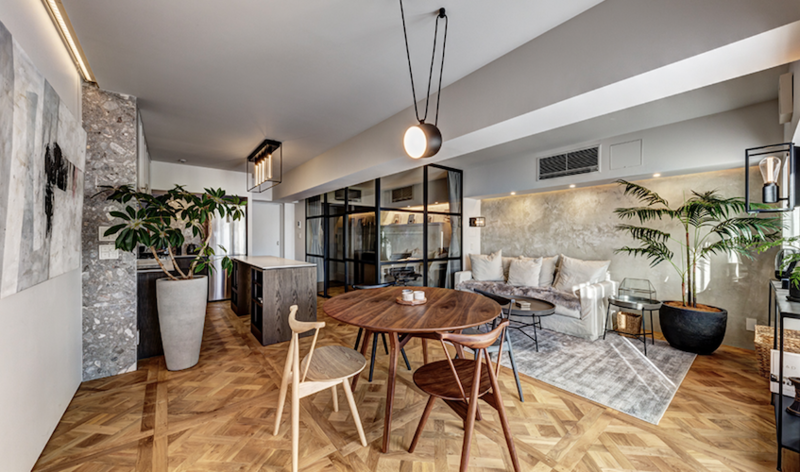 Even if the answer is “yes,” you may want to learn about a new business model that may significantly increase your rental income by targeting the serviced apartment market. ELECT Serviced Apartments (SA) are a series of exclusive, high-quality serviced apartments planned, designed, and operated by MORIO on a sub-leasing basis for condominium owners. 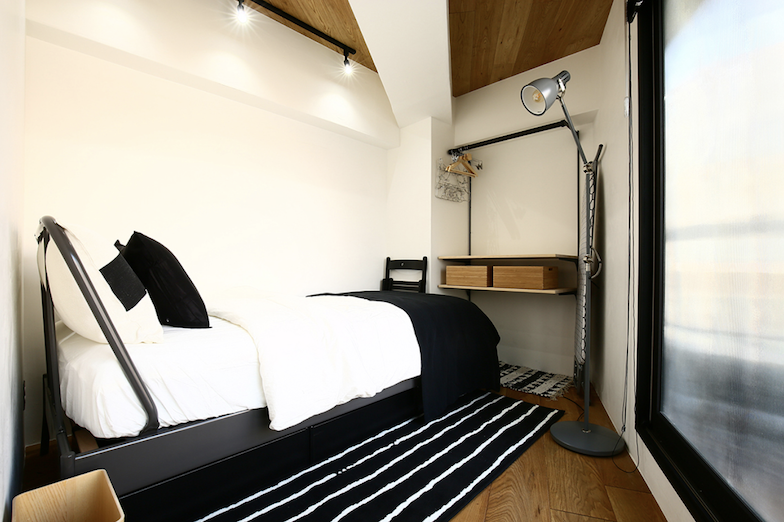 The ELECT business model offers condominium owners in prime Tokyo locations the opportunity to significantly increase their income potential by partnering with MORIO in the high-end serviced apartment market. 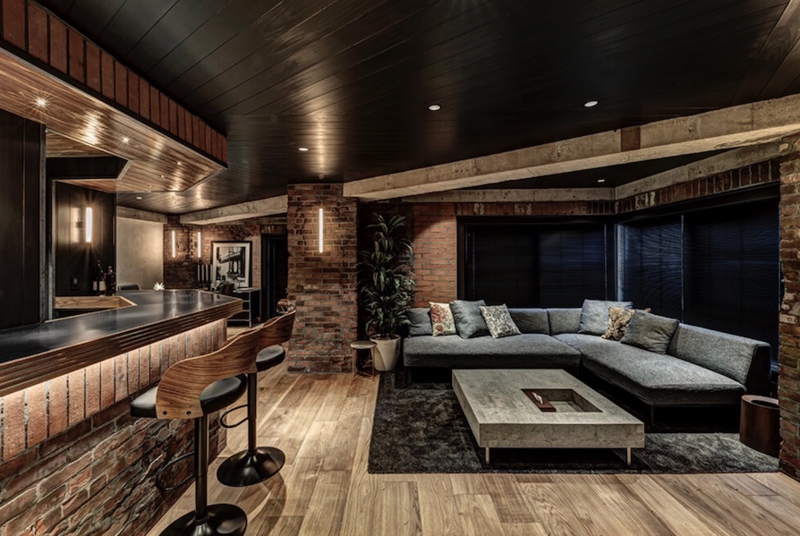 MORIO’s team of design, engineering, and operations professionals will plan and renovate owners’ existing apartments to the highest design and materials standards to create gorgeous interiors aimed at global business executives. 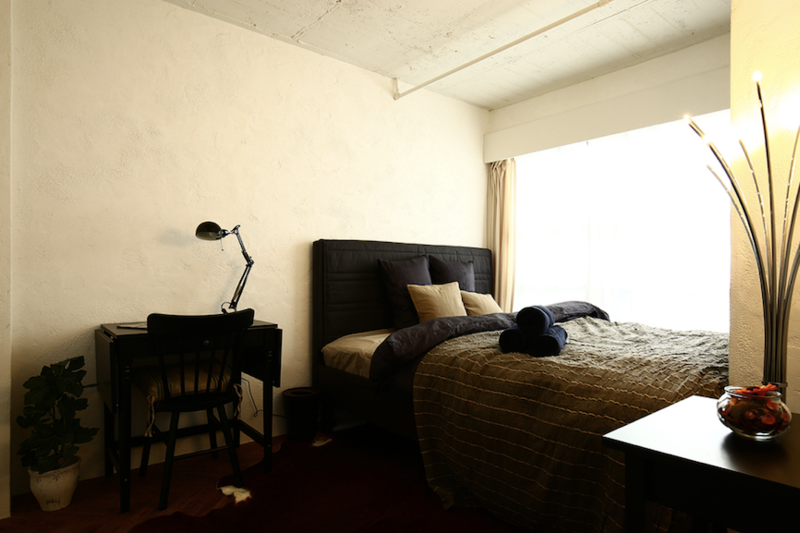 In the last few years, MORIO has established a successful track record of planning, developing and operating serviced apartments throughout Tokyo which have generated two to three times the average market rent. 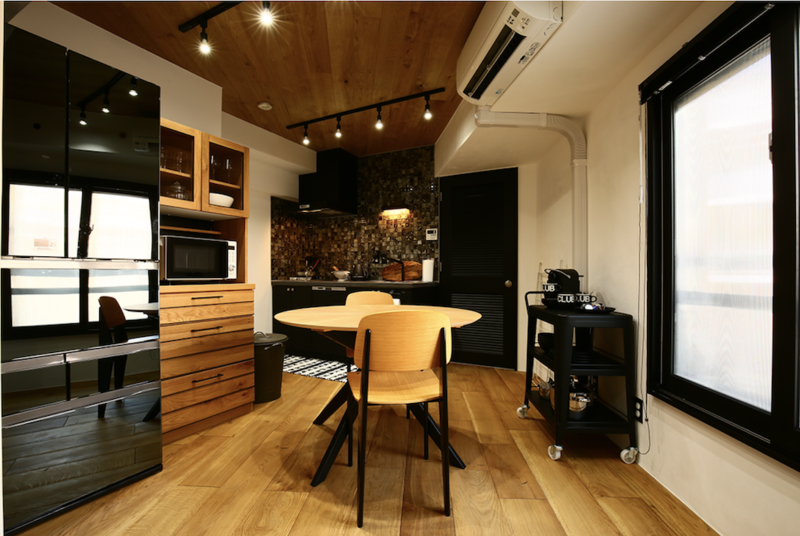 Case: Re-sale condominium with a Total Floor Area of 50-sqm in Minato Ward, Tokyo, where the average market rent is ¥200,000 per month for a two-year sub-lease contract. 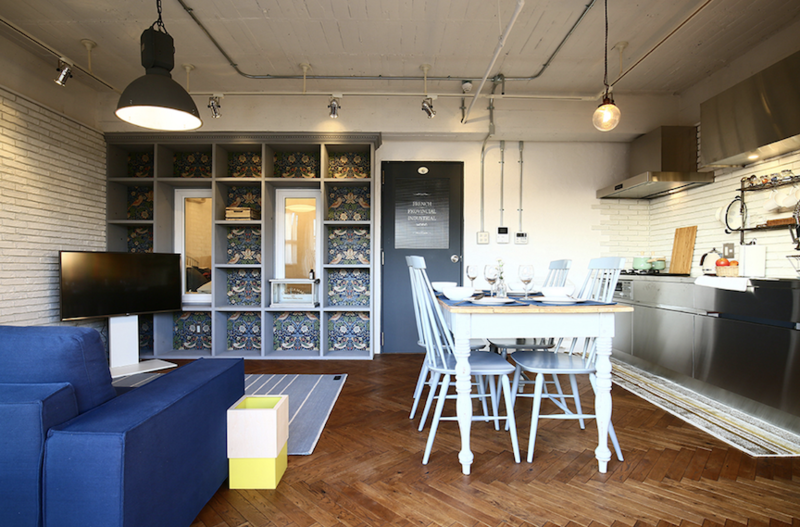 Company A offers to sub-lease the apartment for the owner, with an offer to provide the owner with income of 75% of the quoted rent (¥150,000 per month). 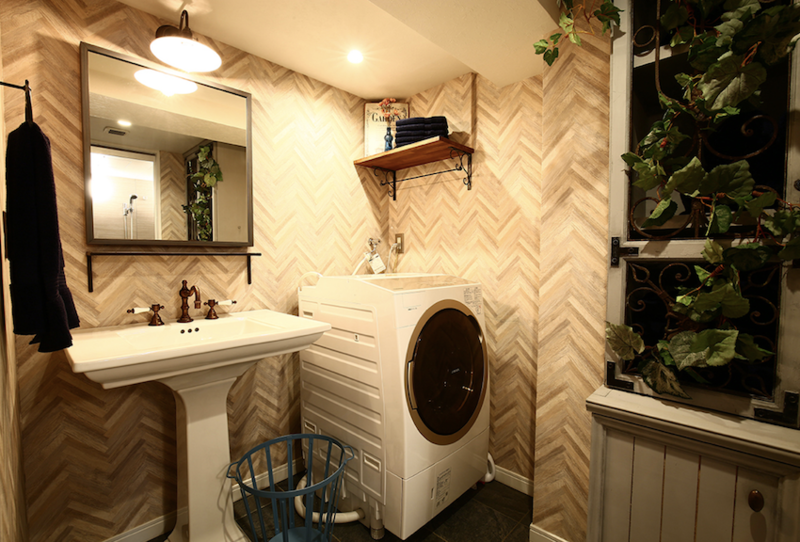 There is also an additional charge of ¥250,000 for repairs and exchange of household equipment for over a two-year period. This is the standard sub-leasing arrangement. Owner’s Income: (¥150,000 per month) X 12-months X 2-years = ¥3,600,000 Yen. 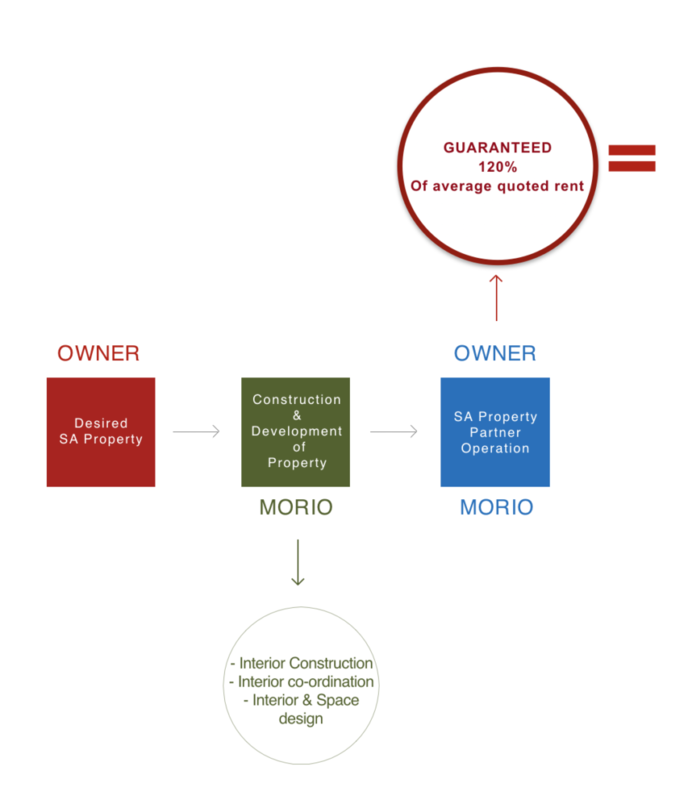 Guaranteed 100% to 120% of average quoted rent: In the unlikely event of vacancies or delinquencies, MORIO will cover the amount, per contract terms. Market Size & Growth: Who are ELECT business customers? 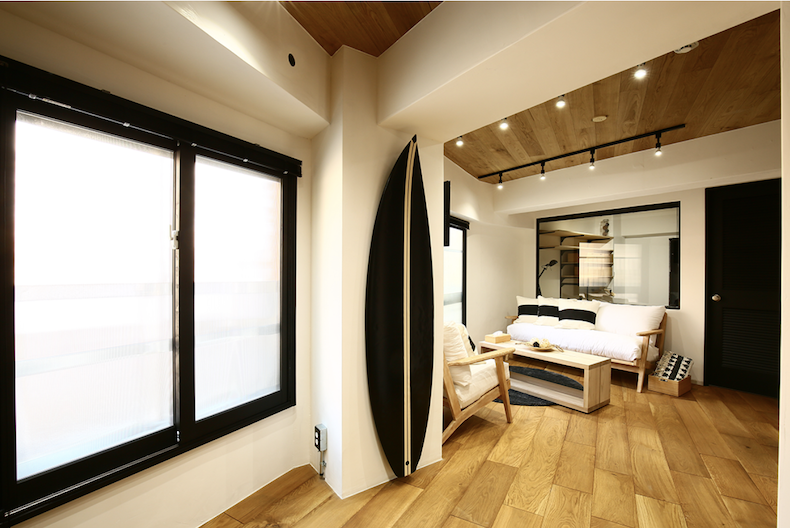 With an average annual income of ¥30 million, ELECT customers (tenants) are global business executives, who comprise about a third of high-end inbound visitors to Japan. There has been a significant increase in inbound business travelers to Tokyo in the last few years. This trend is expected to continue. In FY2017, there were over 5 million businesspeople who visited Tokyo and who did not obtain a work visa, while the number of businesspeople who have acquired a work visa to stay for more than three months has topped 30,000. Based on these numbers MORIO estimates that there is a potential market of 1.5 million people who could stay in a MORIO serviced apartment on a short-term lease (3-months or less); and a potential market size of 10,000 people who could stay on a longer term lease (more than 3 months). If you are a condominium owner interested in learning more about the ELECT Serviced Apartment plan by MORIO, please contact us using the form below. 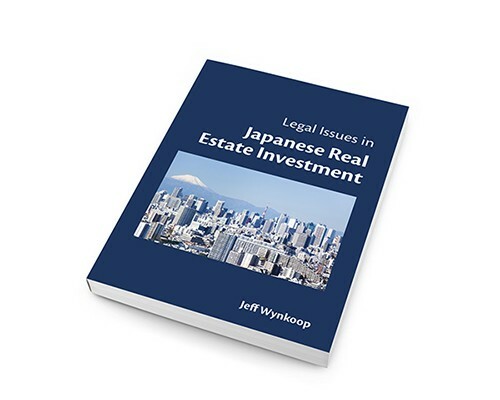 Sign up for Real Estate Japan's Investment Newsletter to get the latest property listings and articles.